There were chants of ‘people not cuts’ from a band of protesters as councillors arrived at County Hall, Chichester, to discuss £6m of proposed cuts to adult social care. 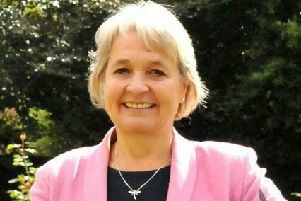 West Sussex County Council has appealed for local authorities to be given more power to intervene when academies get into difficulties. 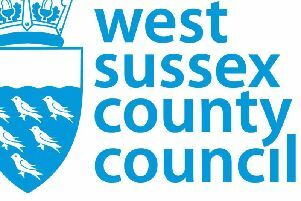 West Sussex County Council has called for more people to have their say on its draft School Effectiveness Strategy for 2018-2022. 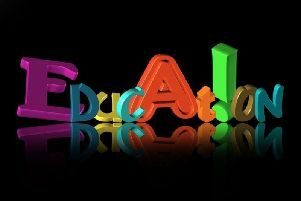 West Sussex County Council is asking people for their views on its draft School Effectiveness Strategy for 2018-2022. 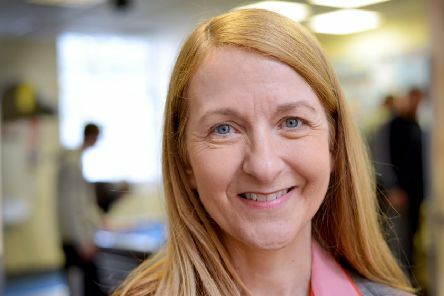 Ofsted has praised the improvements made at Thomas A Becket Junior School (TAB) after carrying out a monitoring inspection. 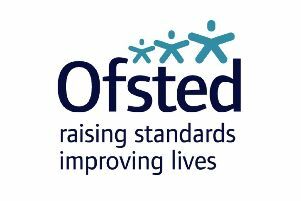 ‘Disappointed’ leaders have vowed to ‘work relentlessly’ following their school’s latest inspection by Ofsted. 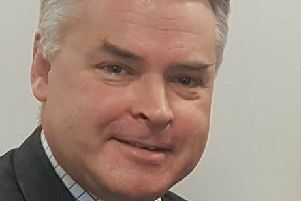 Tim Loughton has said he will no longer work with head teachers who criticised an article on his website about funding and recruitment ‘myths’. 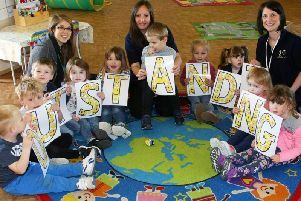 Ofsted has given Little Rascals Pre-School it’s highest rating in all areas. 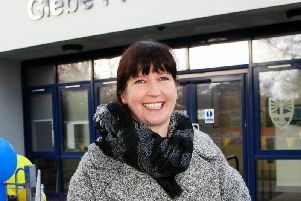 The head of Glebe Primary School, in Southwick, has resigned, citing the "impossibly stressful" pressures of the job coupled with the lack of funding. 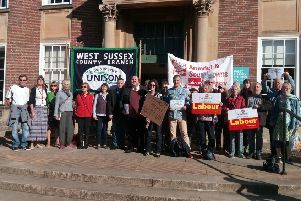 More than 500 people have marched through the streets of Worthing to appeal to the government for fairer funding for West Sussex schools. 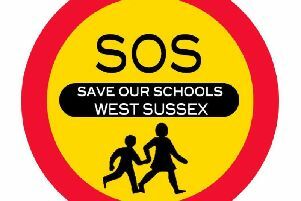 West Sussex headteachers have welcomed the launch of a new inquiry into school funding. 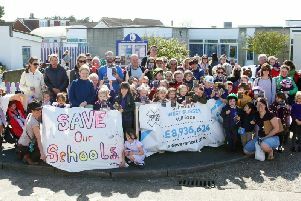 Parents and supporters of Shoreham Beach Primary School will be among hundreds expected to take to the streets this weekend to march for fairer education funding. 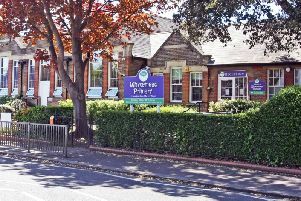 Families have been told which primary school their children will attend in September – with all but 99 being given one of their schools of choice. 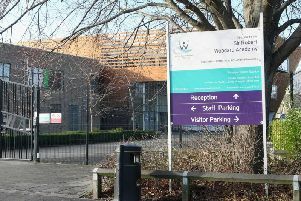 A principal has predicted his school will go from “strength to strength” despite being rated 'requires improvement' by Ofsted for the third time. 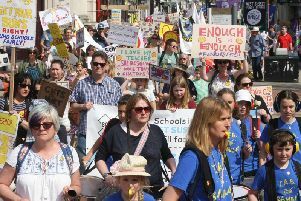 There are ten days to go until parents take to the streets of Worthing to march for fairer funding for their children's schools.